It is offically cold here. I have been dreading this. I do not like running in the cold. Cool temps yes but not freezing. That picture shows you the temp but the real feel was 30 degrees. So I layered up. 2 shirts and a coat. 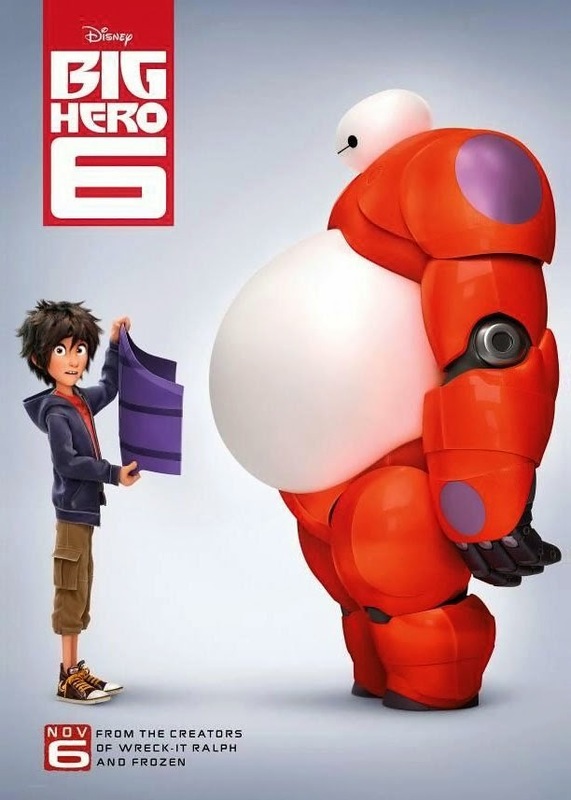 I feel like Baymax from Big Hero 6, which we saw last night, in all my layers. Thank you North Face and Under Armor for keeping me warm. I told my hubby when I left that I would be going 6 miles. 4 miles was my back up plan and 2 miles was my back up back up plan. I went 4. I walked some. I have not been running during the week. I felt great and it wasn't completely as cold as I thought. It was beautiful as I was coming home. Now to enjoy some coffee.